Want to add the perfect finishing touch to your TimberTech deck? 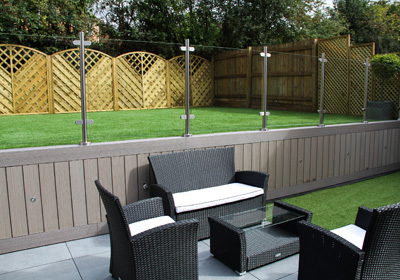 We have a range of glass balustrade systems to choose from, all of which complement our composite decking boards superbly. 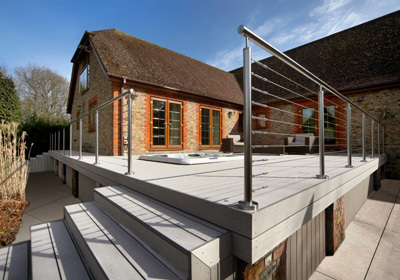 Our decking balustrades are stylish and contemporary, and each one is made with the best materials on the market. 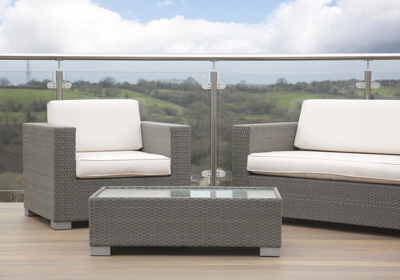 Please select one of the options below, or contact us for more information about our spectacular decking balustrades. 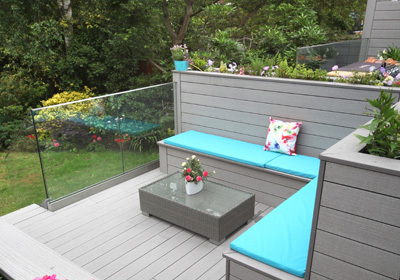 Call the TimberTech team on 029 2080 3756 or contact us online to discuss your decking balustrade options.